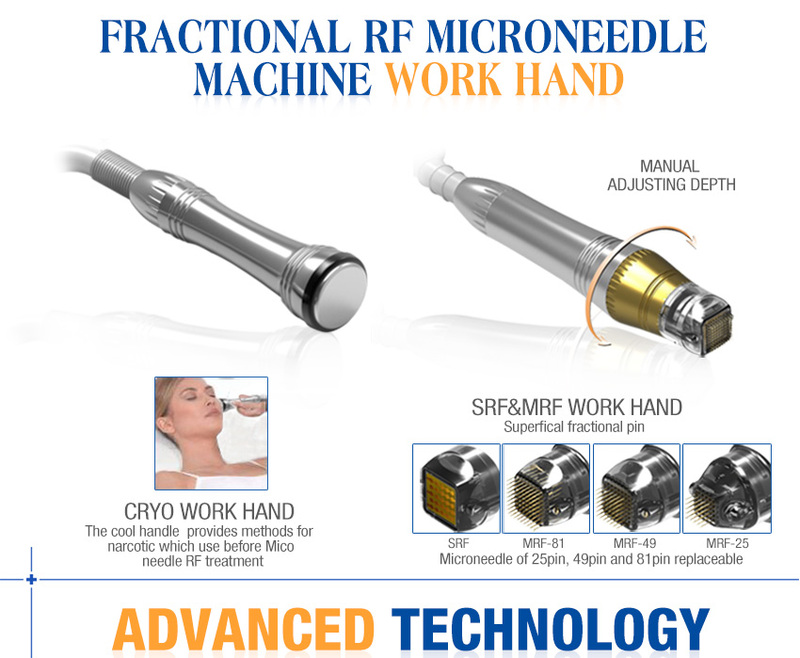 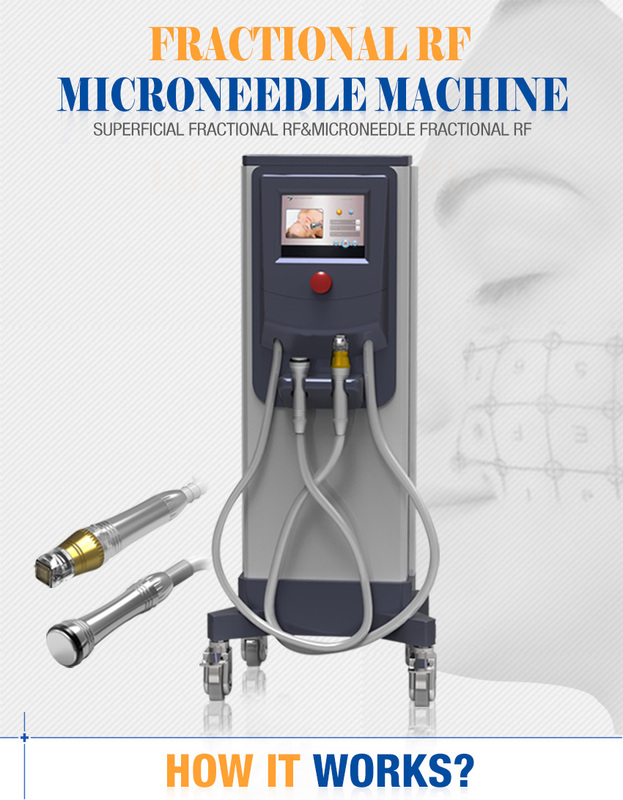 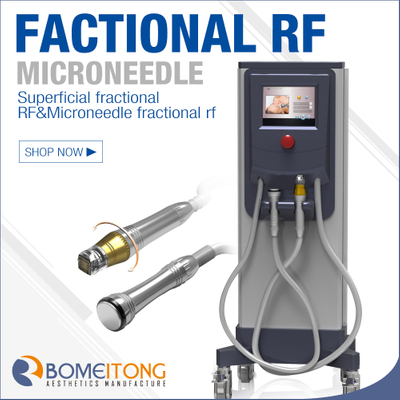 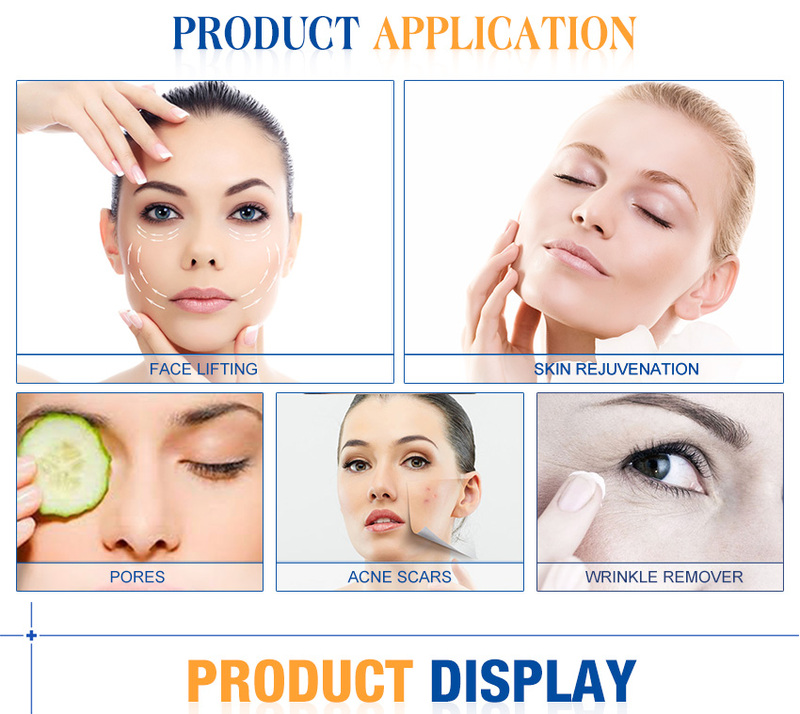 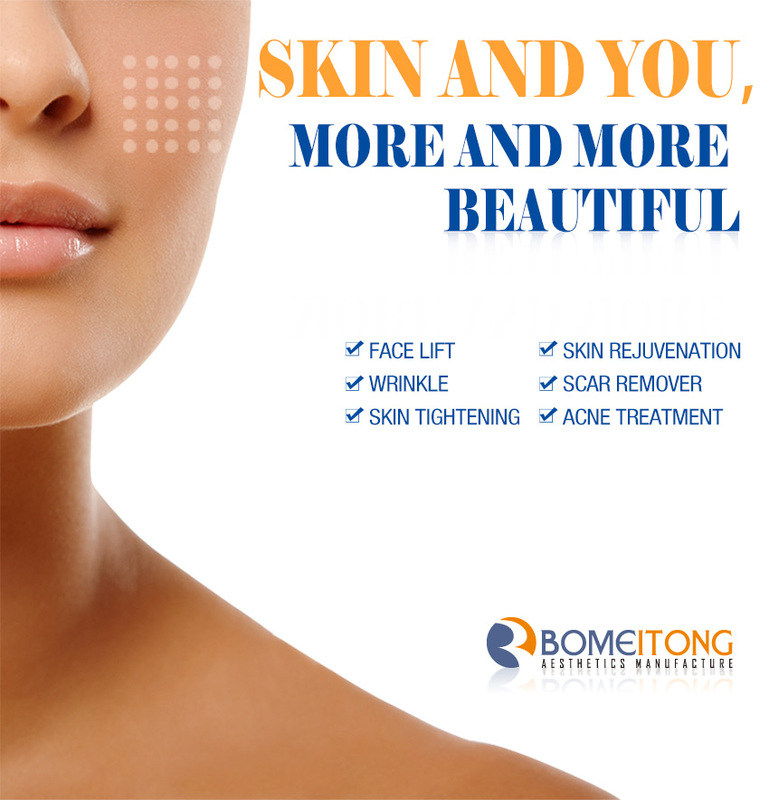 Fractional rf for acne scars skin wrinkles system is a specific radio frequency directly work on the treatment area in lattice way, at the same time use microneedles recover the ability of skin repair itself, with the help of cooling function can quickly remove the skin the above common wrinkles, pigmentation and other issues, and the effect can be maintained for two years. 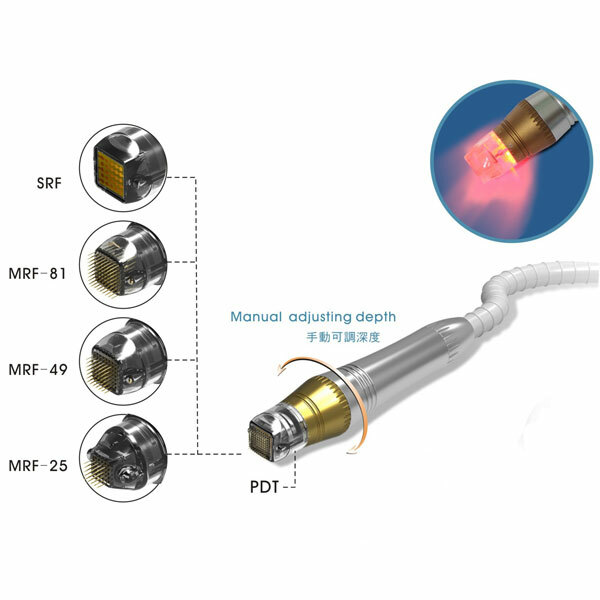 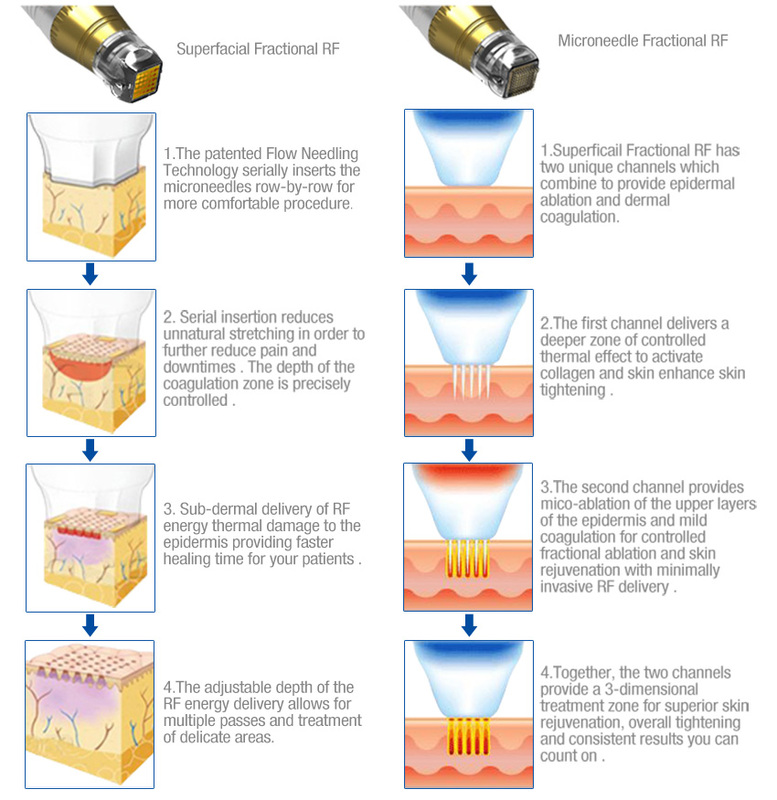 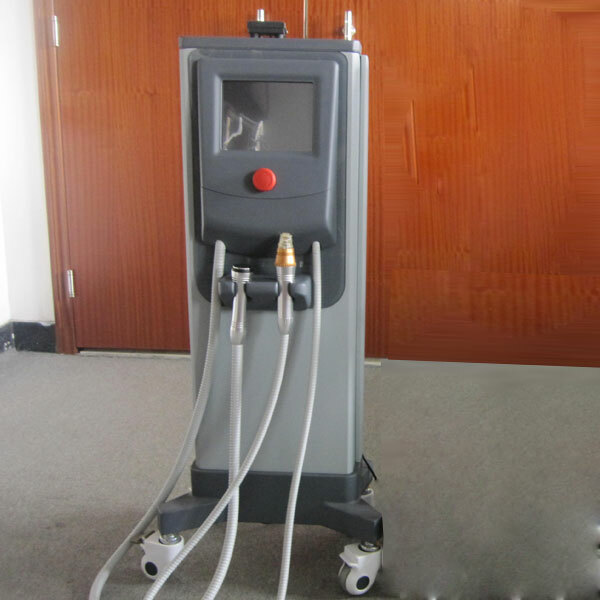 Fractional rf for acne scars skin wrinkles system specially designed fractional RF matrix, applied to Superficial Fractional RF System, controlled by digital motor, can orderly penetrate epidermis and dermis to accurately arrive the controlled skin depth, and strongly stimulate collagen and elastic tissues without any burning damages to the epidermal layer. 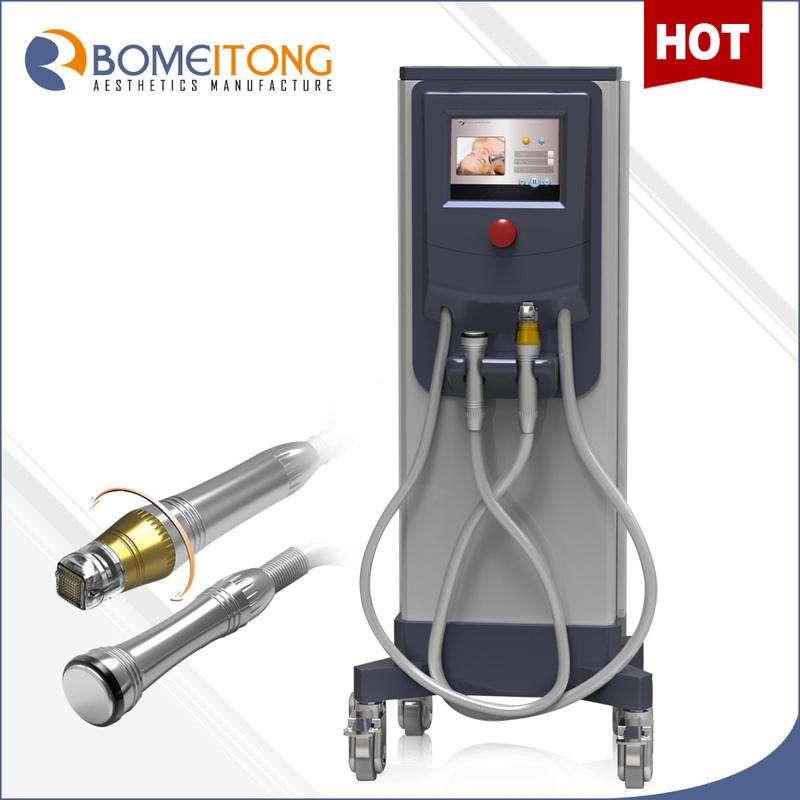 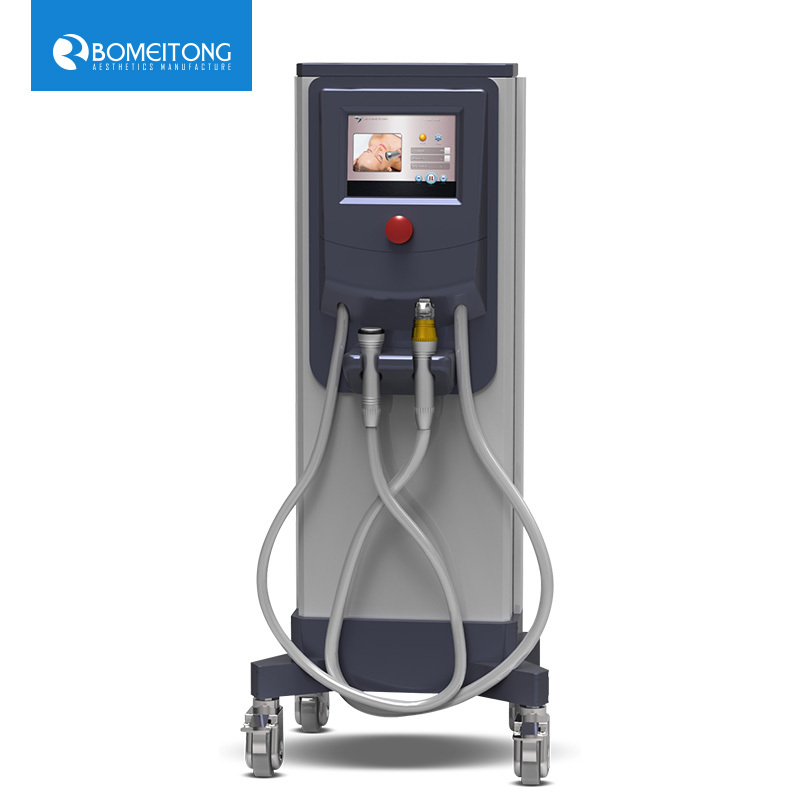 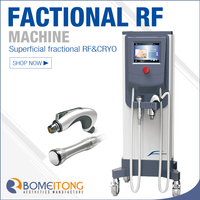 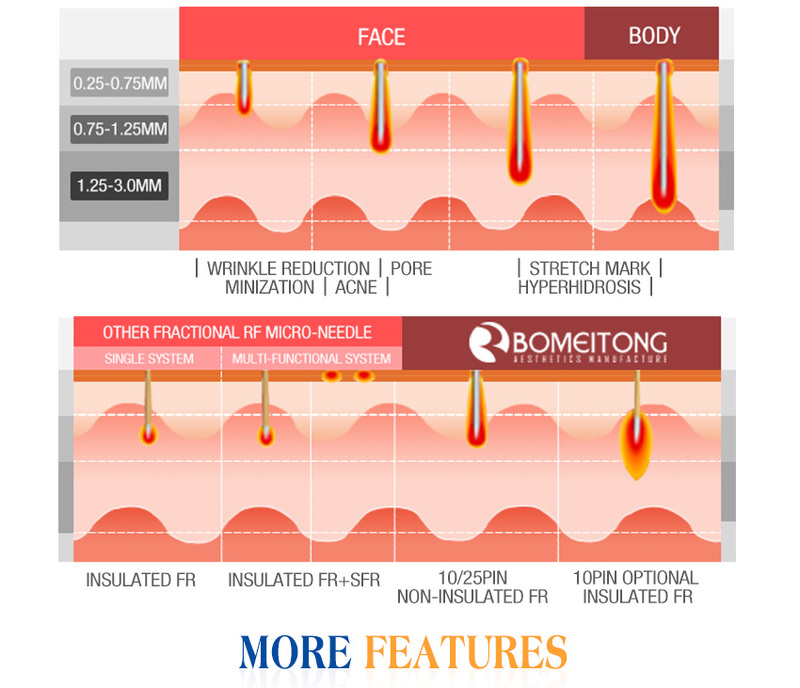 The RF energy can well penetrate into the dermis layer, stimulate regeneration of collagen, soften, contract and decompose local fat tissues, so as to achieve long-term effects of skin lifting, wrinkle removal and scars improvement.